Moshe Safdie, the global architect behind iconic projects such as the Habitat 67 prefabricated housing complex in Montreal and many others, will be giving a keynote presentation at the 2019 Modernism Week symposium in Palm Springs, California. Safdie’s over-50-year-long career began at the age of 26 when he was commissioned to build a version of a McGill University thesis project in Montreal. 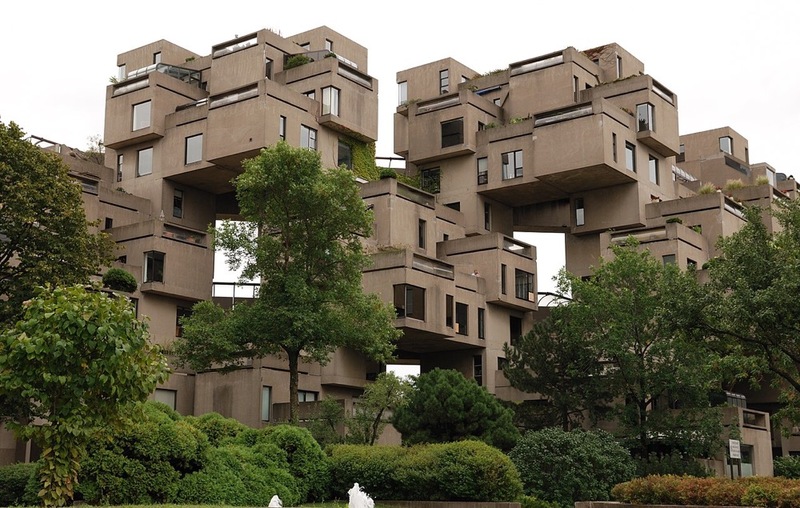 Built in conjunction with the city’s Expo 67 world’s fair, the 146-unit garden apartment complex envisioned a way of melding suburban and urban housing typologies that catapulted the architect onto the world stage. Safdie Architects has realized over 75 buildings in the years since, including the Marina Bay Sands resort in Singapore that is made up of three 55-story towers topped by a massive elevated park. Safdie is also responsible for Sky Habitat Singapore, a dramatic 590-unit condominium complex organized as a pair of stepped and interlinked towers studded with projecting balconies. 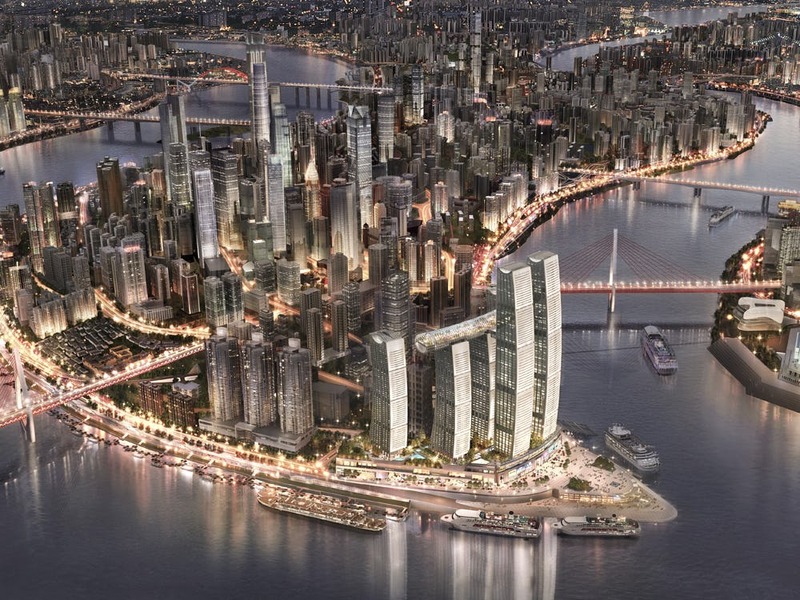 Safdie’s office is set to complete three key projects this year, including the Jewel Changi Airport in Singapore, the Altair Residences in Colombo, Sri Lanka, and the massive mixed-use project Raffles City Chongqing in Chongqing, China. For the latter project, the architect has designed a series of six tapered towers that rise up to 1,450 feet in height and are connected by a 1/4-mile-long conservatory raised more than 800 feet off the ground. Safdie’s keynote lecture in Palm Springs is scheduled for February 16 at the Annenberg Theater in the Palm Springs Art Museum. For more information on the lecture, see the event page here.